A modular and versatile furniture-grade console solution designed for critical operations and monitoring environments. 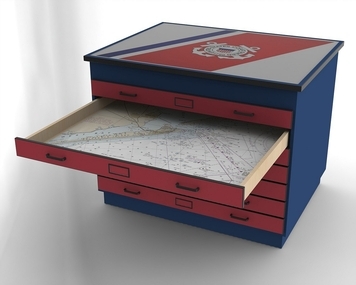 The modular Command Watch console is designed around the rigorous demands of a 7×24 environment but not at the expense of style and aesthetics. Numerous straight and corner module options allow for extreme configurabilty to optimize useable space within the room and maximize operator productivity. 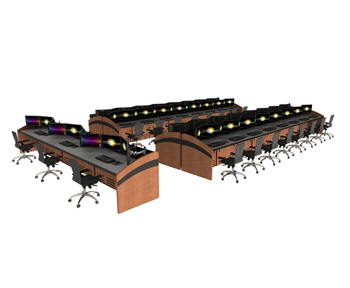 Furniture grade 24×7 control room console furniture with integrated power, cable management and storage. Custom accessories to match consoles provide added functionality.